I need a job to be designed and/or produced ready for print. What packages can I use? Omnilingua can produce work in most of the common word processing/DTP packages currently available such as Quark, Framemaker and Pagemaker. For more complex layout work we use a proven expert in foreign language DTP/typesetting. I need the work urgently for an important conference next week. Will it be ready on time? Omnilingua will only work to realistic deadlines. However, we will as much as possible fit in with your time-scales. We can, if necessary, use a team of two or three of our translators to shorten the turnaround time. In the case of translation, a process of harmonizing different styles and terminology would also be required. 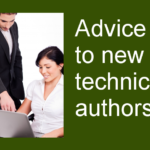 Wouldn’t it be better to approach independent translators direct? 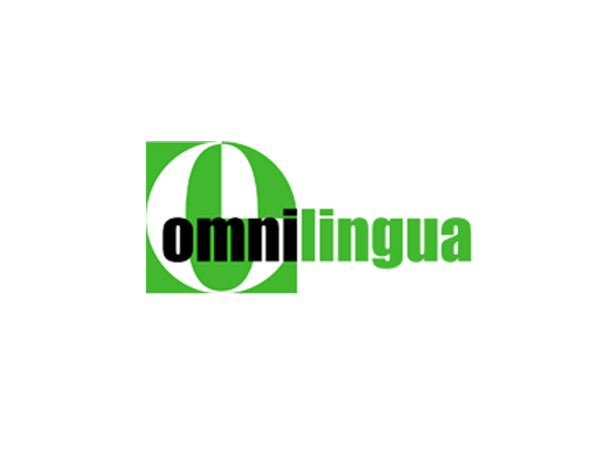 Omnilingua has the resources to locate the most capable translators for multilingual projects as well as the management experience to co-ordinate projects across regions. Few activities tie up so much management time and require such high levels of expertise. Putting the work under Omnilingua’s control releases your managers from potential time and cost dangers. If, for any reason, Omnilingua has to change translators, how will consistency of terminology and style be maintained? We always supply any reference material and glossaries to new translators. 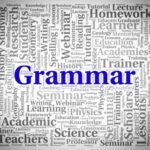 Omnilingua can create subject and language specific glossaries for its clients. These glossaries are invaluable reference tools for replacement translators. The material to be translated is highly sensitive. How can I be sure that it will be translated at the level of accuracy we demand? First, schedule enough time for the project – more time means fewer errors and better accuracy and allows for a full review process to be undertaken. Omnilingua believes in involving your company’s international partners early in the review process, allowing for their input based on their product knowledge. Secondly, Omnilingua minimises errors – documents are subject to strict checking procedures, not just after translation but also after DTP/ typesetting, and prior to the printing stage. We currently use our own in-house resources such as translators and bilingual staff. Why change? Translators are professional linguists. They know their areas of expertise and their limitations. In-house or bilingual staff may only reveal that a project is beyond their linguistic range during the actual project.